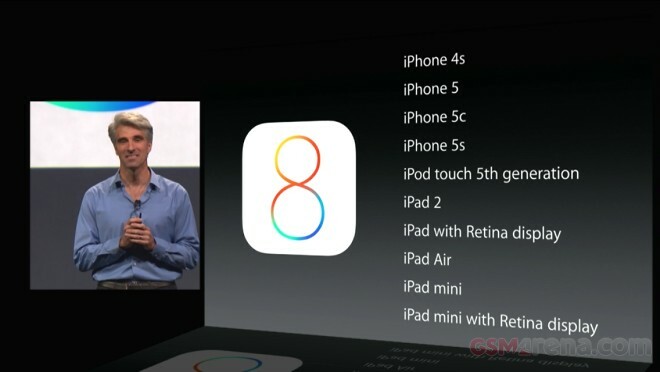 We bet you are itching to learn whether your iOS device will be treated to the new features announced as iOS 8. The latest release of Apple’s mobile is easily one of today’s major announcements that came from the Apple WWDC 2014 keynote speech. 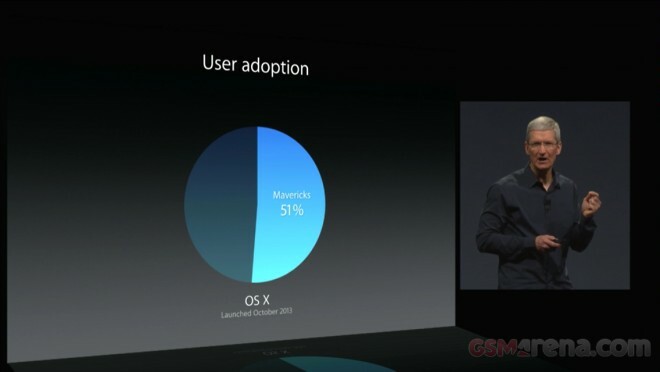 Fresh off the WWDC come the Apple AppStore latest official stats. 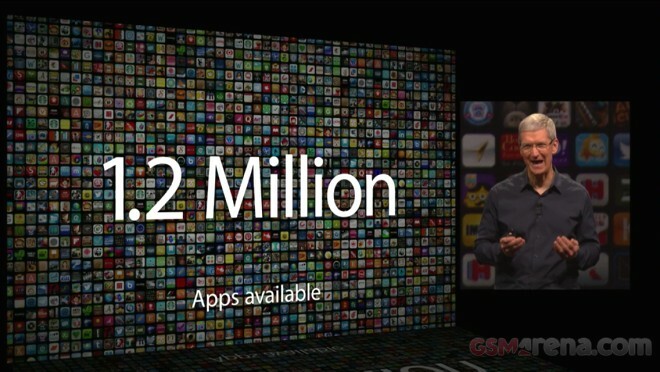 Apple was proud to share that its app repository now hosts 1.2 million app titles. 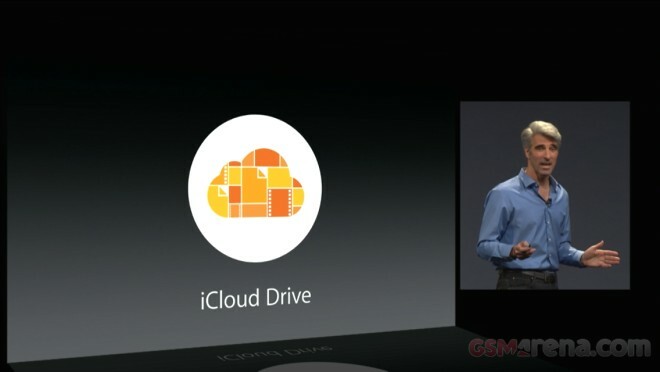 Apple has just announced that they will soon be offering iCloud Drive. Now, I am sure they won’t win any awards for creative naming, but the fact of the matter is, it hardly leaves any uncertainties about what it does.